RedRover, a national nonprofit organization headquartered in Sacramento, California, is launching an innovative app today to help kids ages 7 to 11 practice empathy skills. The Restricted Adventures of Raja includes an interactive graphic novel e-book and a game, both with English and Spanish language options. 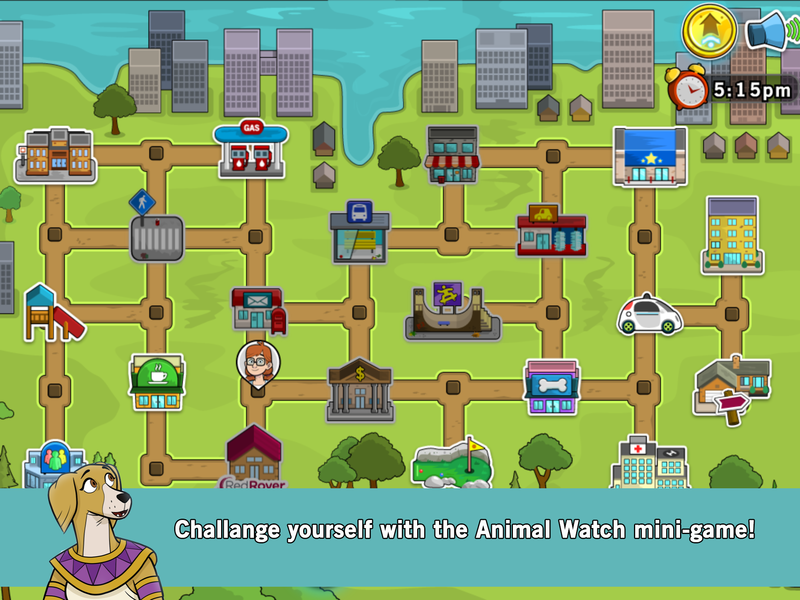 The app uses the curriculum from the highly successful RedRover Readers program. Parents and educators can use questions woven into the story to help kids identify the behaviors and emotions of animal and human characters, and imagine how the characters are feeling, skills necessary for empathy. The app is available on iTunes, and Google Play. RedRover helps animals and people in crisis from all over the country, and seeks to enhance the relationships people have with animals as a means to prevent animal suffering and neglect. The organization’s CEO, Nicole Forsyth, puts it like this: “The first step to preventing animal cruelty is to help people have better relationships with animals. Once you understand an animal, you can feel empathy for an animal and naturally begin to treat that animal better. It is important to learn these valuable skills as children, as it not only will effect their interactions with animals all their life, but builds empathy skills for people as well.” Empathy is a critical 21st Century skill and builds positive connections with others. The innovative RedRover Readers program has already helped kids understand the behavior and emotions of animals and people and has developed empathy skills in classrooms across the continent. After a successful Kickstarter in 2014 that raised more than $19,000, RedRover is bringing the program into more classrooms and homes – using everyday mobile technology that will make learning empathy skills easy and fun for kids -- and their parents and teachers.